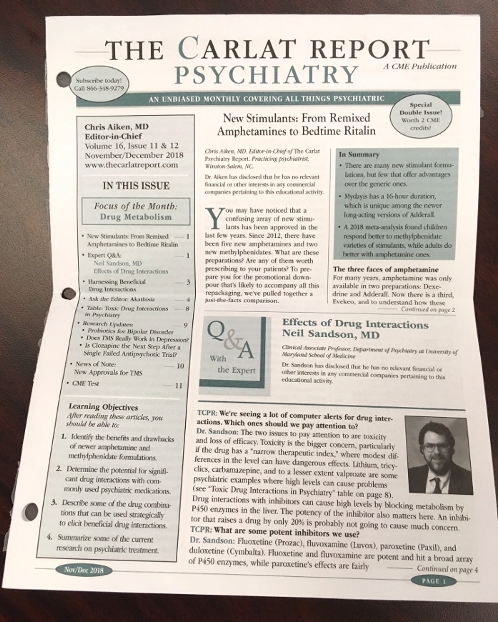 Get unbiased news about all things psychiatric delivered to your mailbox and inbox. 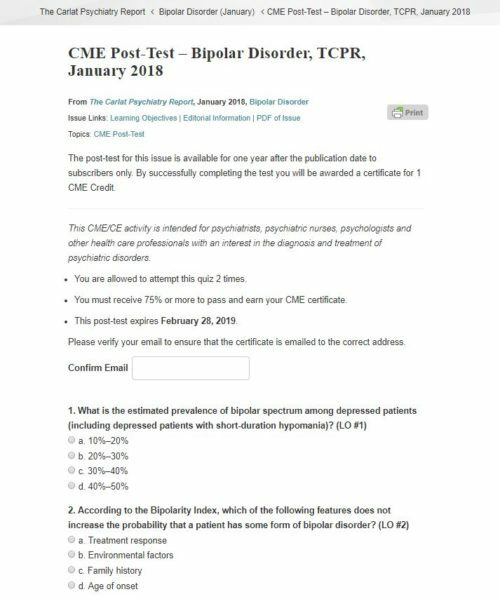 Your subscription comes with access to post-tests so you can earn up to 12 CME category 1 credits per year. 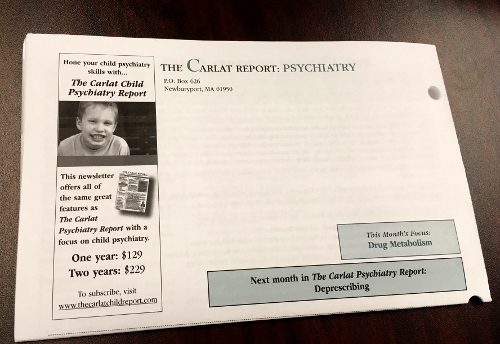 Select the options below to choose the subscription that’s right for you. 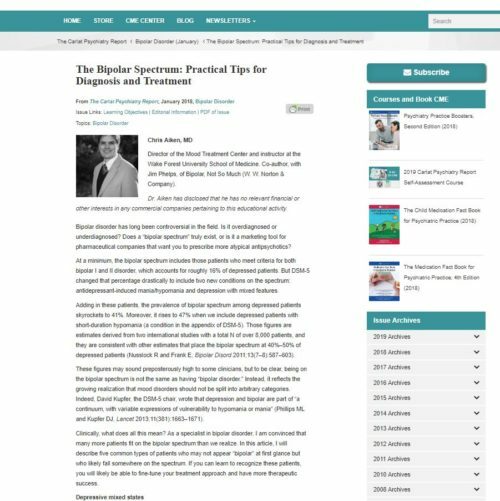 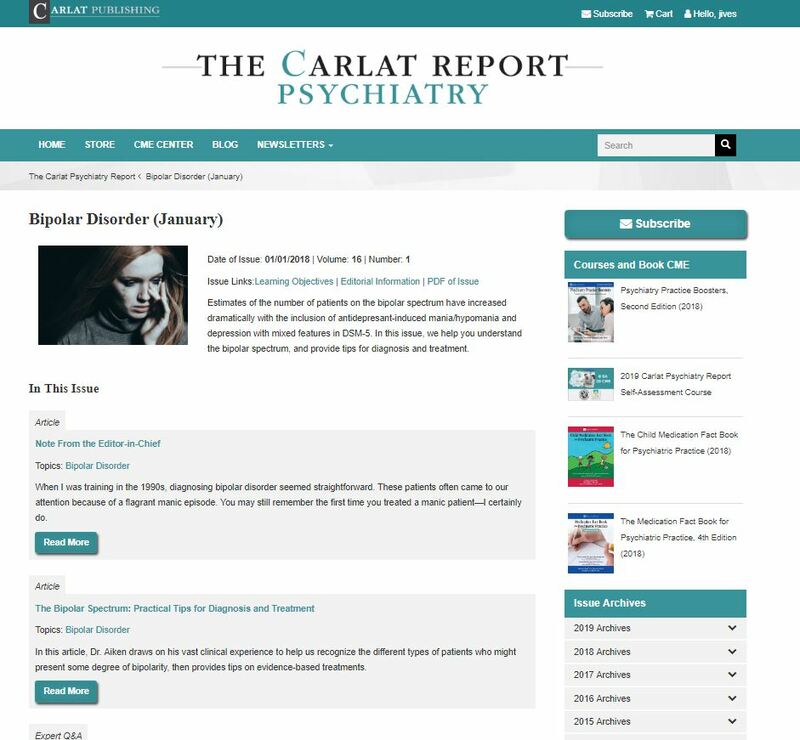 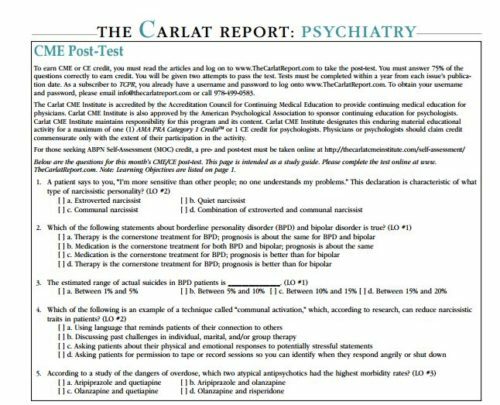 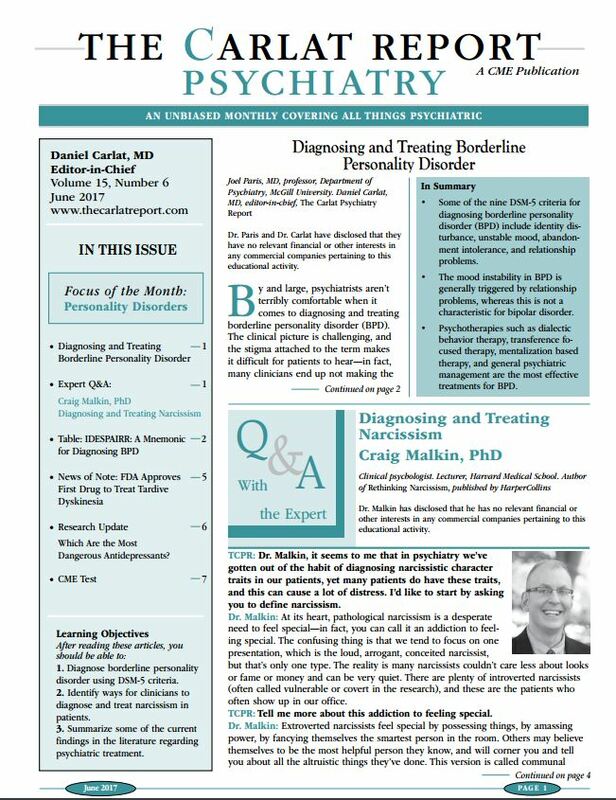 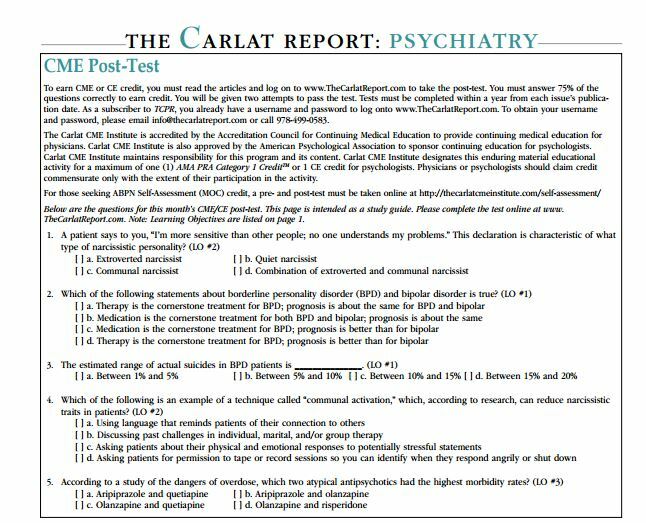 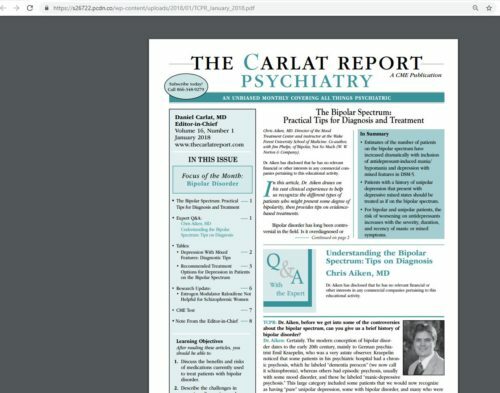 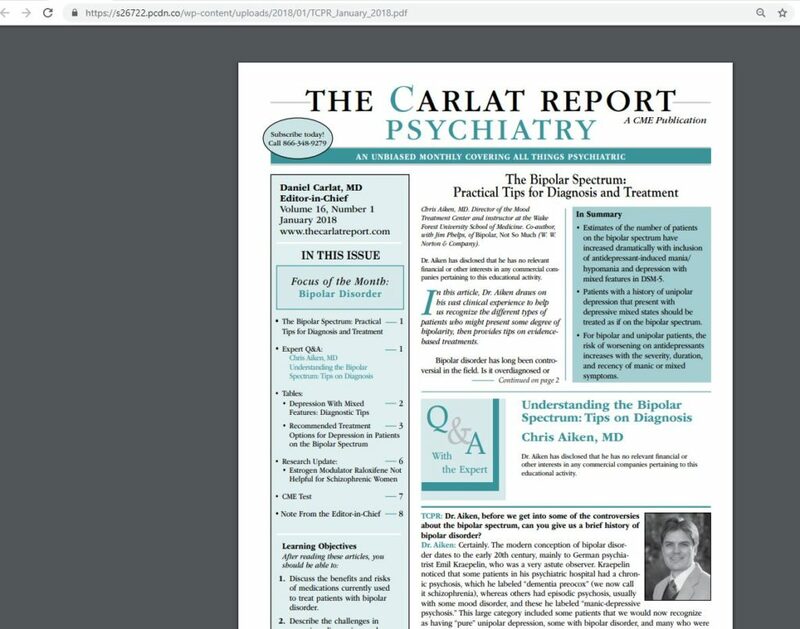 Click here to view a sample PDF issue of the the January 2018 issue on bipolar disorder.